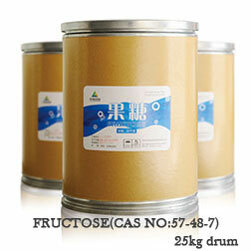 Shijiazhuang Huaxu Pharmaceutical Co.,Ltd. ( Formerly Hebei Huaxu Pharmaceutical Co.,Ltd.) is located in Shijiazhuang city, Hebei province. Which is founded in 1992, the company has over 500 employees and holds an area of about 50000 square meters. 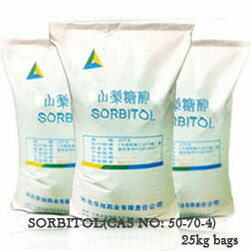 Mannitol is our main product, we also produce Fructose, D-mannose and other food additives, we have good market share in the domestic and foreign market, which enjoys high reputation among customers. 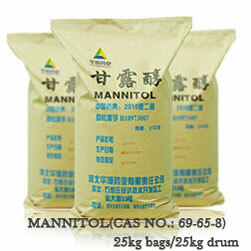 We developed new method of producing mannitol, and we got patent about using glucose to produce mannitol. 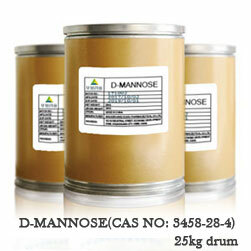 We are the frist company of proucing fructose with mannitol, and we are the first D-mannose factory in China. We have a strong R&D team and build R&D department, we co-operate with Qinghua University and BeiDa University, and have training class from them. And invited experts allover the world to come to our company.